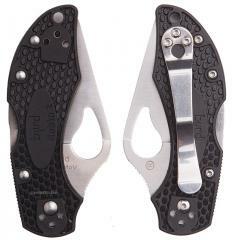 A very small and lightweight folding knife for most tasks and environments. 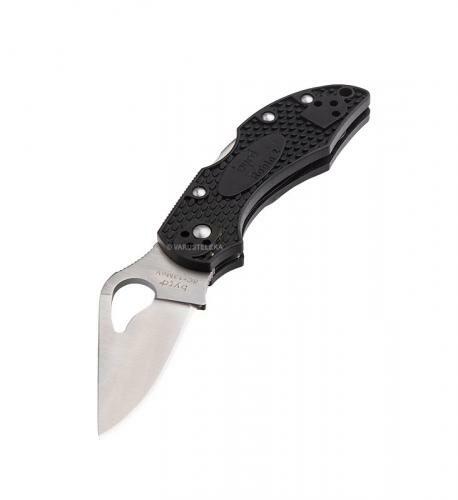 Great value, the low price Byrd family of Spyderco knives are a good choice for "casual" use, if you need a reliable but cheap folding knife this would be perfect! Typical Spyderco sleek and minimalistic design.